Gain even more savings by pairing your accommodations and airfares. Expedia has heaps of outstanding Huacas travel packages that'll simplify things and give you more cash to spend! Savvy travelers can gain savings of up to C$590* by getting a combined package deal on Expedia. Our comprehensive database features more than 400 partner airlines and 321,000 worldwide properties. With such a great range of options, you can't go wrong! Almost all accommodations can be changed with no added fees from us. It can be quite nice to just wander the streets in a new place, but sometimes it's wise to make a plan. Grab your travel program — we have some fantastic ideas for your forthcoming Huacas vacation. Whether you're looking to unwind with a drink or two or find some hair-raising activities, Expedia can help make it happen. All you've got to do is turn up! If you're having trouble finding a place to relax in Huacas, have a look at the number of accommodations close by. You'll find no less than 63 options. Expedia can help out with all aspects of luxury getaways and cheap vacations. 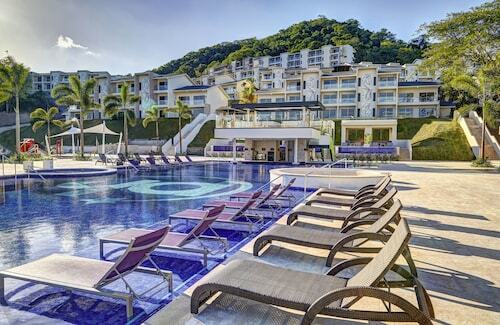 If you're set on somewhere with good facilities and amenities, be sure to take a look at The Westin Golf Resort & Spa, Playa Conchal - All Inclusive (Playa Conchal S/N) and the Naxos Condominium (Langosta Beach). All set for your trip to Huacas? Organized those plane tickets yet? Get ready to walk out into a crowd of smiling faces at Daniel Oduber International Airport (LIR). The terminal is positioned 20 miles (32 km) northeast of the neighborhood center. Beautiful Villa in Magical Rainforest Setting! Situated in Huacas, this romantic property is within 6 mi (10 km) of Playa Brasilito, Conchal Beach, and Monkey Park. 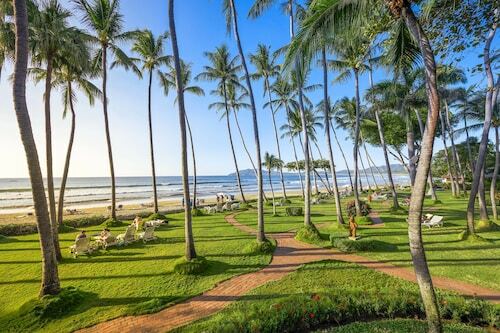 Flamingo Beach and Tamarindo Beach are also within 9 mi (15 km). 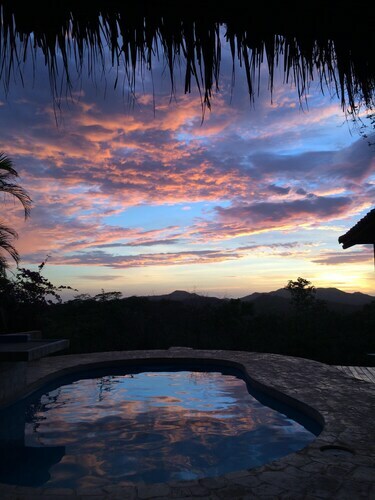 Nestled on the beach, this Papagayo property is 0.7 mi (1.1 km) from Marina Papagayo and 11.8 mi (19.1 km) from Santa Rosa National Park. Coco Beach and Hermosa Bay Beach are also within 25 mi (40 km). Situated in Cabo Velas, this all-inclusive property is 2.3 mi (3.7 km) from Playa Brasilito and 2.5 mi (4.1 km) from Conchal Beach. Flamingo Beach and Penca Beach are also within 9 mi (15 km). 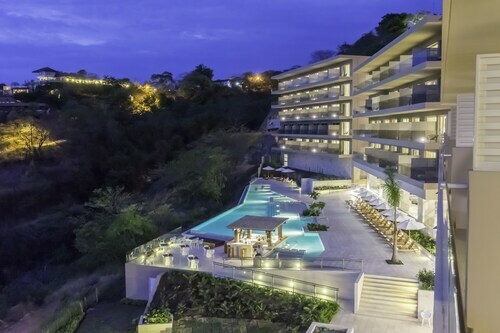 Nestled on the beach, this Playa Hermosa condo resort is within 3 mi (5 km) of Hermosa Bay Beach and Coco Beach. 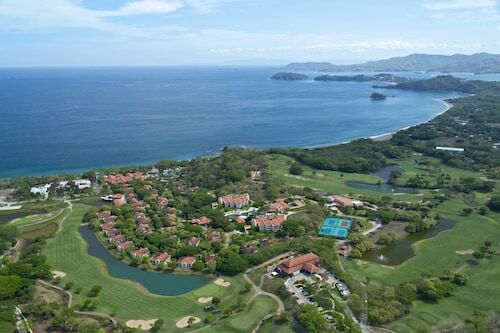 Haras del Mar Equestrian Center and Papagayo Golf and Country Club are also within 9 mi (15 km). 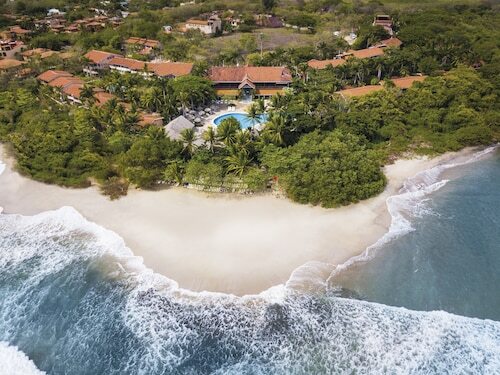 This Playa Flamingo resort is on the beach, 0.1 mi (0.2 km) from Flamingo Beach, and within 6 mi (10 km) of Playa Brasilito and Conchal Beach. 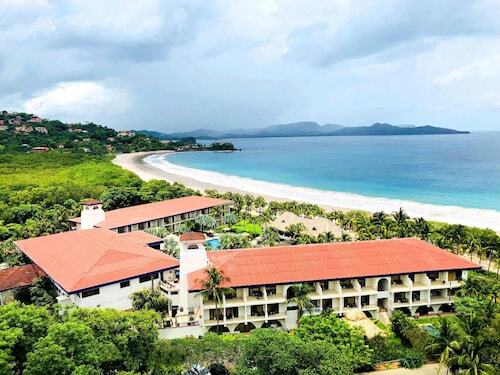 Playa Prieta and Monkey Park are also within 12 mi (20 km).